Professor Stephen R. Platt holds a Ph.D. from Yale University (2004), where his dissertation won the Theron Rockwell Field prize. He is a historian of late imperial China, specializing in the nineteenth century and China's foreign relations. At UMass, he teaches courses on modern Chinese history from the 17th century to the present day, as well as seminars on US-China relations, comparative nationalism, and the writing of history. He is also the author of Provincial Patriots: The Hunanese and Modern China  (Harvard University Press, 2007). His writing has appeared in the New York Times, Chinafile, the Atlantic online, the Wall Street Journal, and Late Imperial China, among other venues. He is currently writing a book on the old China trade and the coming of the Opium War. An undergraduate English major, Platt spent two years after college as a Yale-China teacher in Hunan province before returning to graduate school for Chinese history. From 2008 to 2010 he was a fellow of the National Committee on US-China Relations' Public Intellectuals Program, and his research has been supported by the National Endowment for the Humanities, the Fulbright program, and the Chiang Ching-kuo Foundation. Autumn in the Heavenly Kingdom is a remarkable new account of the Taiping conflict in nineteenth-century China that shows how the destinies of millions of Chinese were affected by British and even American interests. In so doing it offers an invaluable perspective on a terrible and bloody war that could have set China on the path to modernity but instead consigned it to further decades of malaise under the collapsing Qing regime. 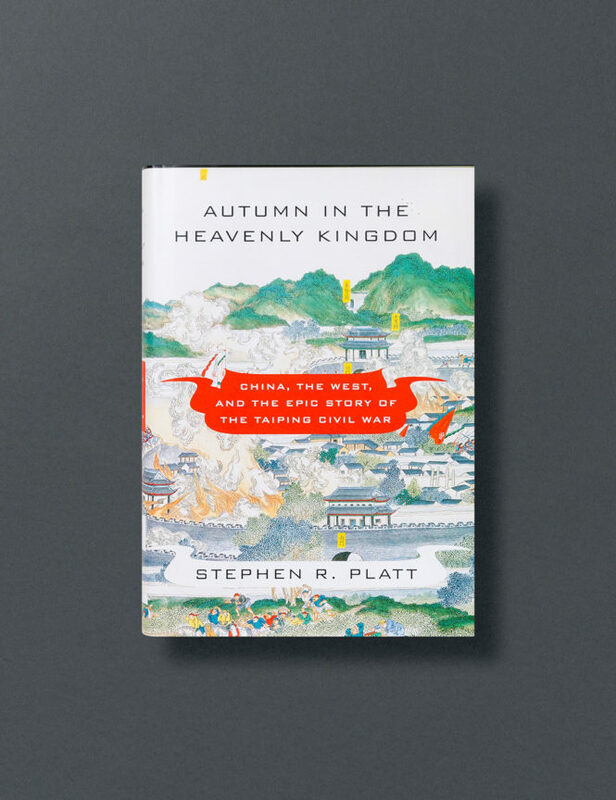 In Autumn in the Heavenly Kingdom, Stephen Platt recounts the events of the rebellion and its suppression in spellbinding detail. It is an essential and enthralling history of the rise and fall of a movement that, a century and a half ago, might have launched China into the modern world. 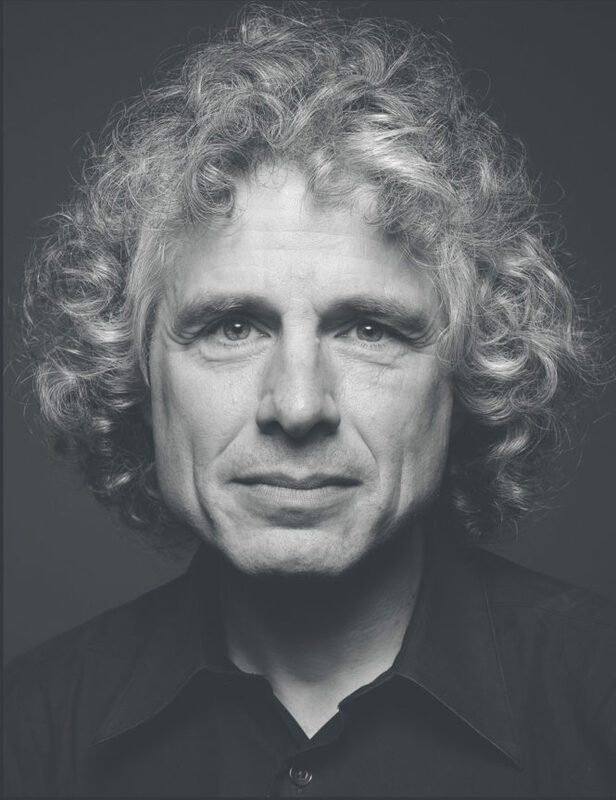 Steven Pinker is a Johnstone Family Professor in the Department of Psychology at Harvard University. He conducts research on language and cognition, writes for publications such as the New York Times, Time and The Atlantic, and is the author of ten books. Pinker is an experimental psychologist and one of the world’s foremost writers on language, mind, and human nature. Currently Johnstone Family Professor of Psychology at Harvard University, Pinker has also taught at Stanford and MIT. His research on vision, language, and social relations has won prizes from the National Academy of Sciences, the Royal Institution of Great Britain, the Cognitive Neuroscience Society, and the American Psychological Association. He has also received eight honorary doctorates, several teaching awards at MIT and Harvard, and numerous prizes for his books. He has also been named the Humanist of the Year, Honorary President of the Canadian Psychological Association, Time magazine's Hundred Most Influential People in the World Today, Foreign Policy's 100 Global Thinkers, and the recipient of eight honorary doctorates. This riveting, myth-destroying book reveals how, contrary to popular belief, humankind has become progressively less violent, over millenia and decades. Can violence really have declined? The images of conflict we see daily on our screens from around the world suggest this is an almost obscene claim to be making. 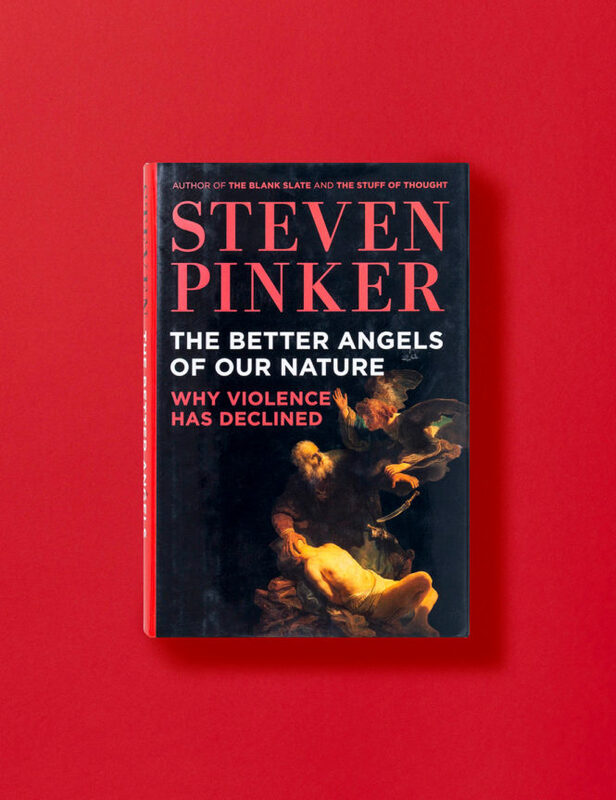 Extraordinarily, however, Steven Pinker shows violence within and between societies – both murder and warfare – really has declined from prehistory to today. We are much less likely to die at someone else’s hands than ever before. Even the horrific carnage of the last century, when compared to the dangers of pre-state societies, is part of this trend. Debunking both the idea of the ‘noble savage’ and an over-simplistic Hobbesian notion of a ‘nasty, brutish and short’ life, Steven Pinker argues that modernity and its cultural institutions are actually making us better people. He ranges over everything from art to religion, international trade to individual table manners, and shows how life has changed across the centuries and around the world – not simply through the huge benefits of organized government, but also because of the extraordinary power of progressive ideas. Why has this come about? And what does it tell us about ourselves? It takes one of the world’s greatest psychologists to have the ambition and the breadth of understanding to appreciate and explain this story, to show us our very natures. 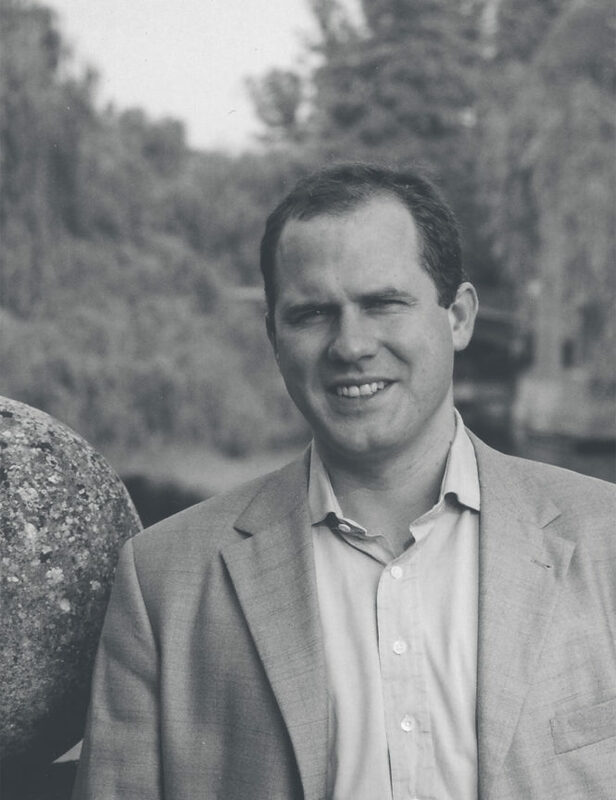 Andrew Preston teaches American history at Cambridge University, where he is a Fellow of Clare College and editor of The Historical Journal. 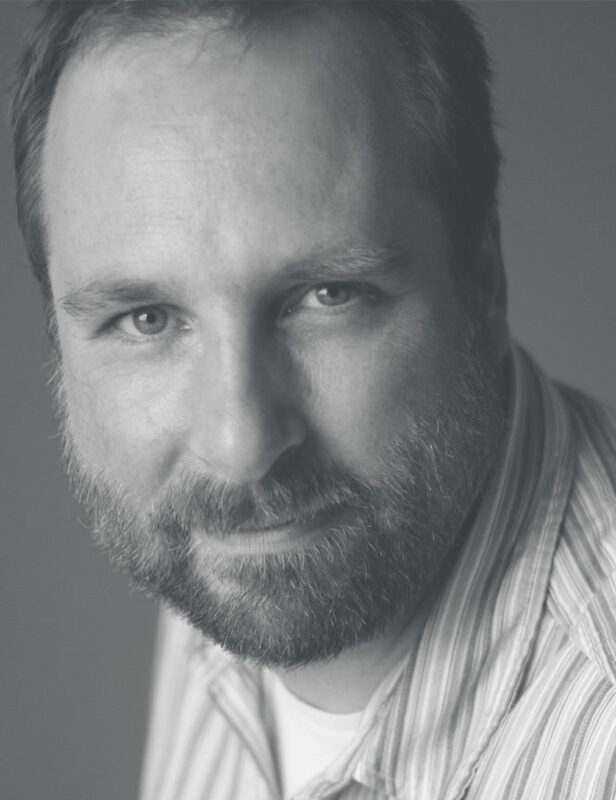 In addition to authoring over thirty scholarly articles, he has appeared on national television and radio in the United States and Canada and written for the Globe & Mail, Maclean’s, TLS, Boston Globe, Foreign Affairs, Politico, and History Today. Preston is the author of the acclaimed study The War Council: McGeorge Bundy, the NSC, and Vietnam(Harvard, 2006) and co-editor of three additional books. His book Sword of the Spirit, Shield of Faith: Religion in American War and Diplomacy (Knopf, 2012) was winner of the 2013 Charles Taylor Prize. He is currently writing a history of the idea of national security. Preston serves on the editorial boards of History, Diplomatic History, Diplomacy & Statecraft, and on the executive council of the Society for Historians for American Foreign Relations. 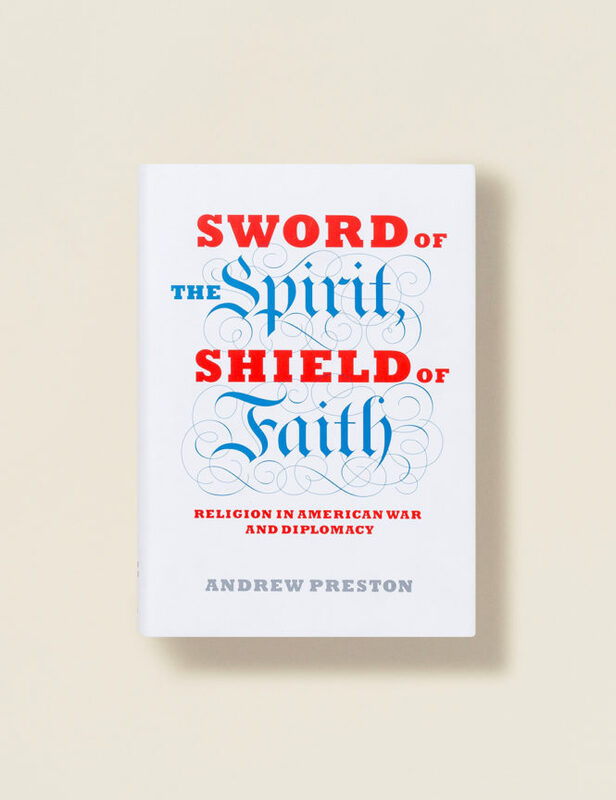 A first major work of history on a crucial but under-examined topic, Sword of the Spirit, Shield of Faith explores the role of religion in American foreign policy. From the first colonists to the presidents of the 21st Century, Andrew Preston’s unparalleled study show us how religion has always shaped America’s relationships with other nations, and what to expect in the future. During the presidency of George W. Bush, many Americans and others around the world viewed the entrance of religion into foreign policy discourse, especially with regard to the wars in Iraq and Afghanistan, as a “new” development. But despite the official division between church and state, the presence of religion in American foreign policy has been a constant since before the Founding Fathers. Yet aside from leaders known to be personally religious, such as Bush, Jimmy Carter and Woodrow Wilson, few realize how central faith has always been to American governance and diplomacy–and indeed to the idea of America itself. In Sword of the Spirit, Shield of Faith, Andrew Preston starts at the beginning, and with revelatory findings, shows us how and why.